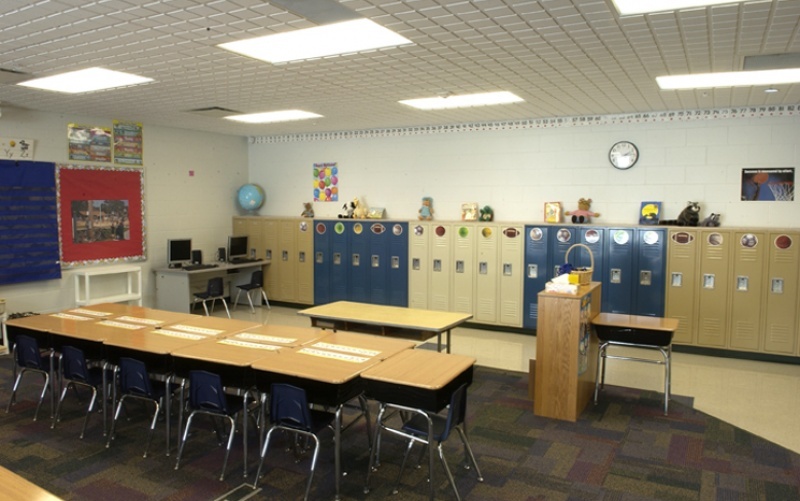 Clear Creek Elementary groups classrooms into pods for greater efficiency and flexibility. 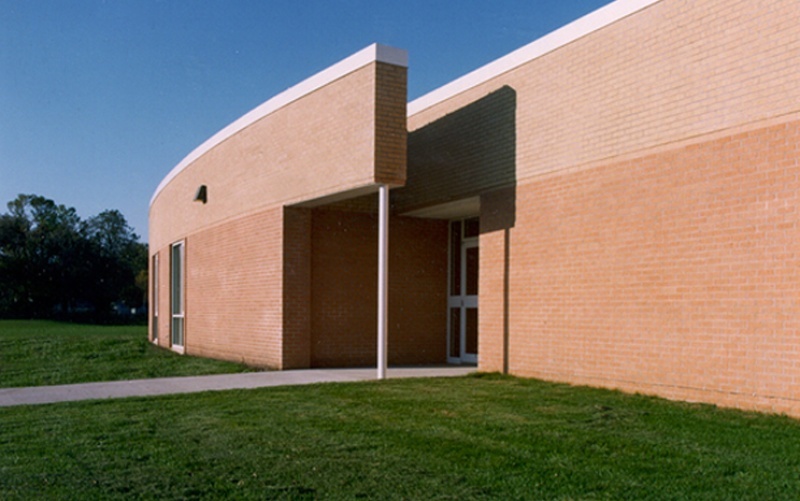 The building’s location, adjacent to the community’s outdoor classroom, provides students with a unique opportunity to combine classroom learning with observation of natural wildlife. 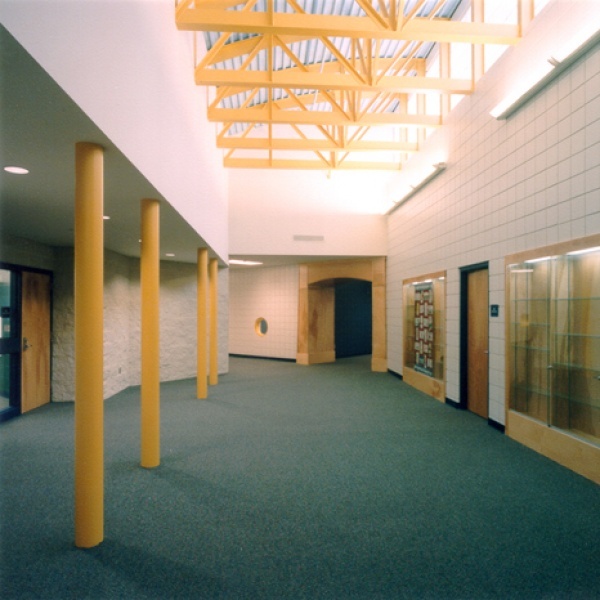 Bold colors, exposed trusses and historical references to the local community challenge students’ interest and curiosity. 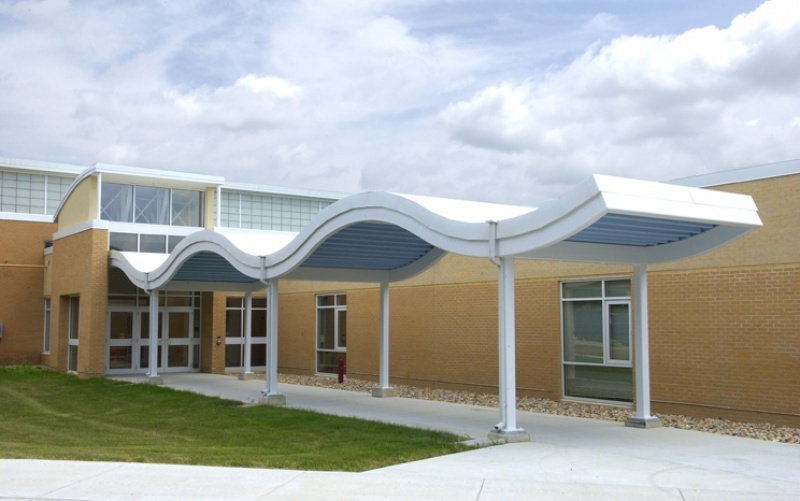 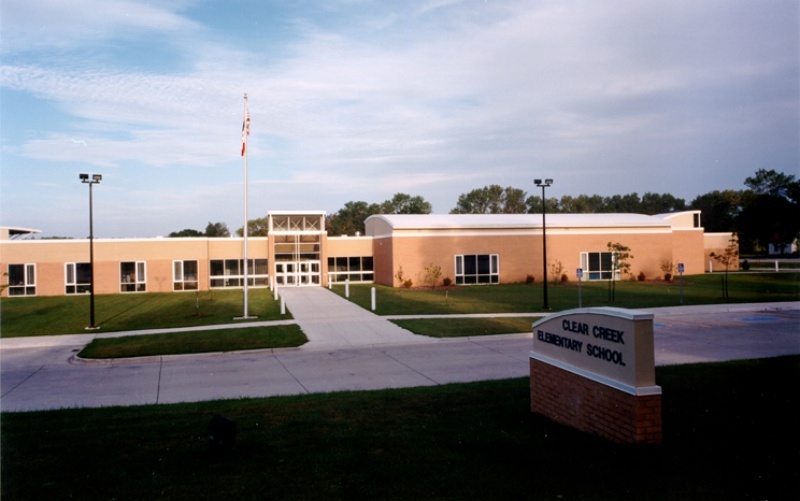 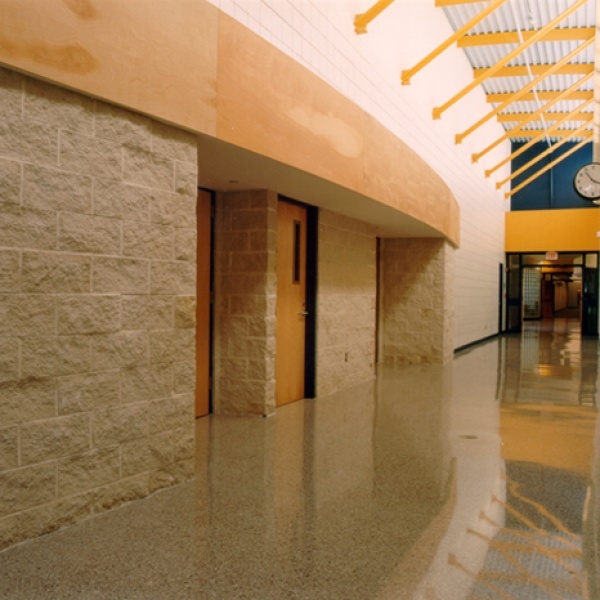 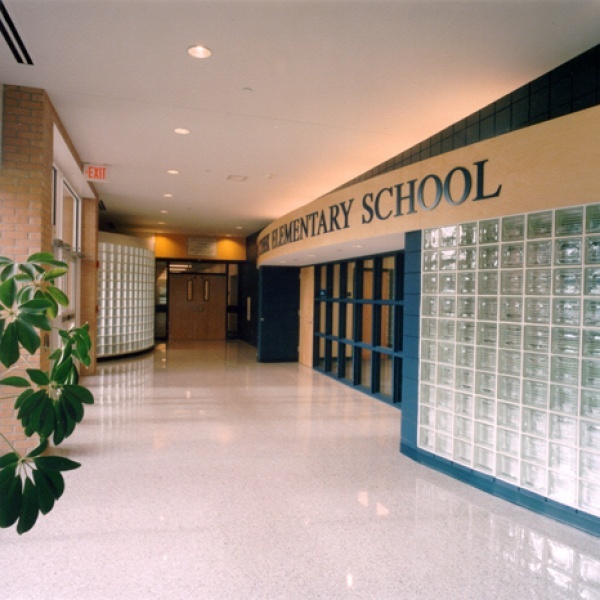 Clear Creek was featured by the Iowa Association of School Boards as an example of how a well designed school building can positively enhance the productivity and achievement of students. 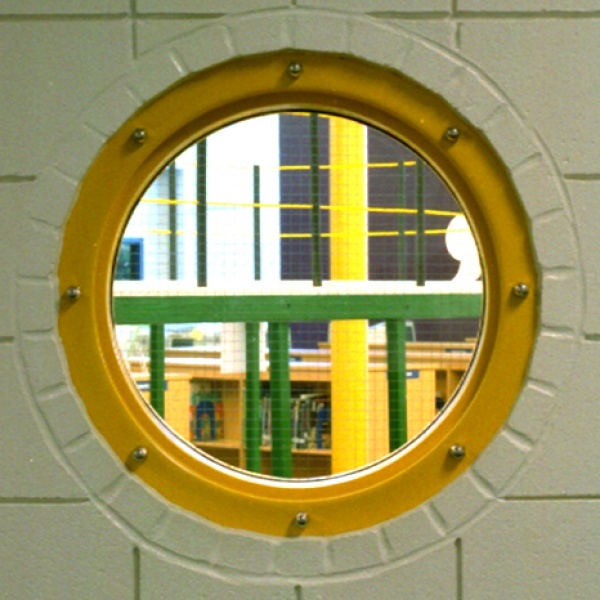 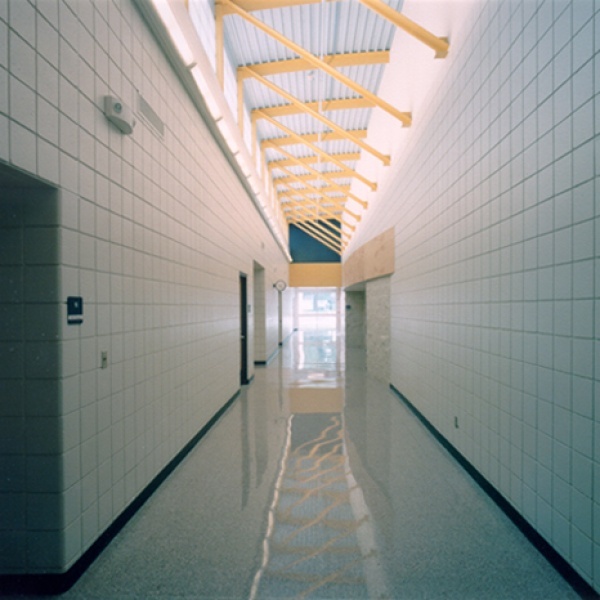 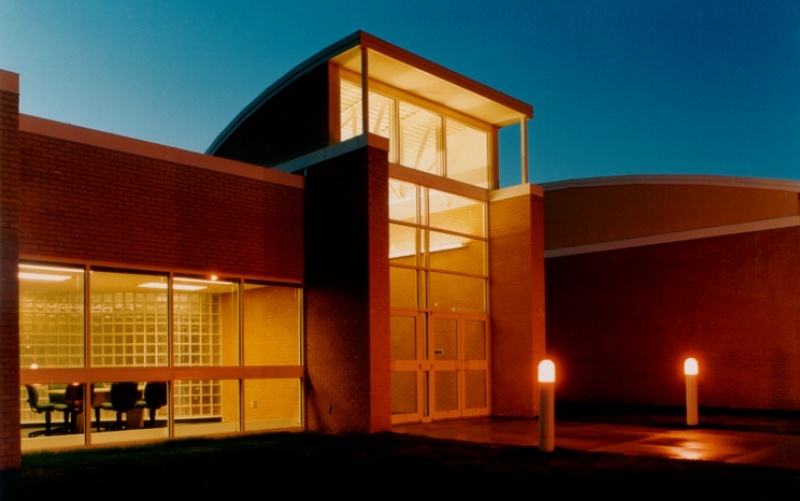 In 2008, B+C designed an addition to the school to accommodate more students.